Joseph John Enea was born in Staten Island, New York in June 1988. As a young boy, Joseph wanted to follow in his Grandfathers foot-steps who, before starting his own business, enlisted in the Army during the Korean War. At seventeen years old, Joseph’s parents were asked to sign an Army Enlistment age waiver and upon graduation from High School attended Basic Training in Fort Knox, KY. After graduating from Basic and Advanced training Joseph started working toward his Undergraduate degree at St. John’s University. After three semesters, Joseph was activated and sent to Kabul, Afghanistan. During his year-long combat deployment he served as a member of a Personal Security Team. His main duties included the safe and secure transportation of high-ranking Military and Non-Military Officials within his area of operation. 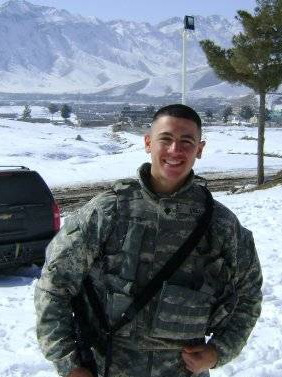 Joseph’s hard work ethic and attention to detail earned him a battle-field promotion to Sergeant during his deployment. Joseph safely redeployed to his Army Reserves unit in January 2010. Throughout the next couple of years, in addition to completing his annual duty training, Joseph attended and graduated various Military schools such as Warrior Leadership Course, Combatives Level 1, and Combat Lifesaver. His most recent achievement is earning the German Armed Forces Proficiency Gold Badge where he competed among other US Army Soldiers in events such as weapons qualification, 100 meter swim test, various road marches, and other physical fitness challenges. In June 2013, Joseph graduated from St. John’s University with his M.B.A. concentration in Accounting. His professional career began at RSM (formerly McGladrey) as a business consultant. Joseph provided Internal Audit, Sarbanes-Oxley, and other Regulatory Requirements services to Financial Institutions of various sizes. 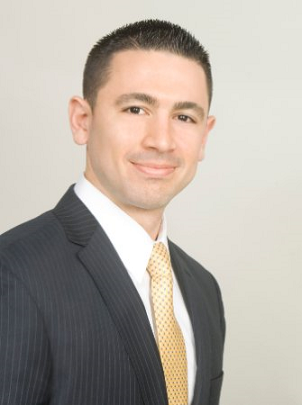 Currently, Joseph is a member of the Risk Capital Planning team at Citi Bank. 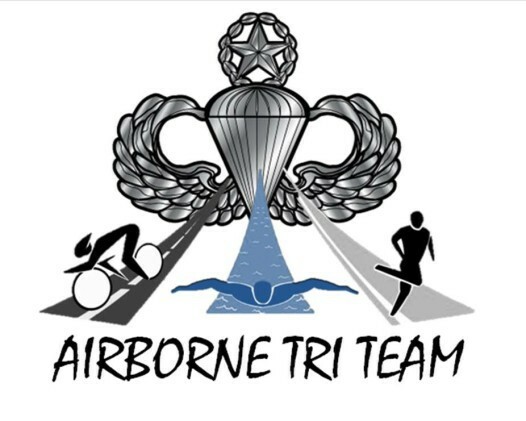 Joseph started his involvement with the Airborne Tri Team at the 2016 Suffolk County Marathon in Patchogue Long Island. He and other members of the team completed a 26.2 mile marathon in combat boots and a 35lb rucksack. After completing the event in 6 hours and 8 minutes Joseph set a new goal and made a promise to his new team members that he would complete a full Ironman by the end of 2017. Joseph has recently registered for the 2017 Ironman European Championship in Frankfurt, Germany and looks forward to completing his first triathlon!